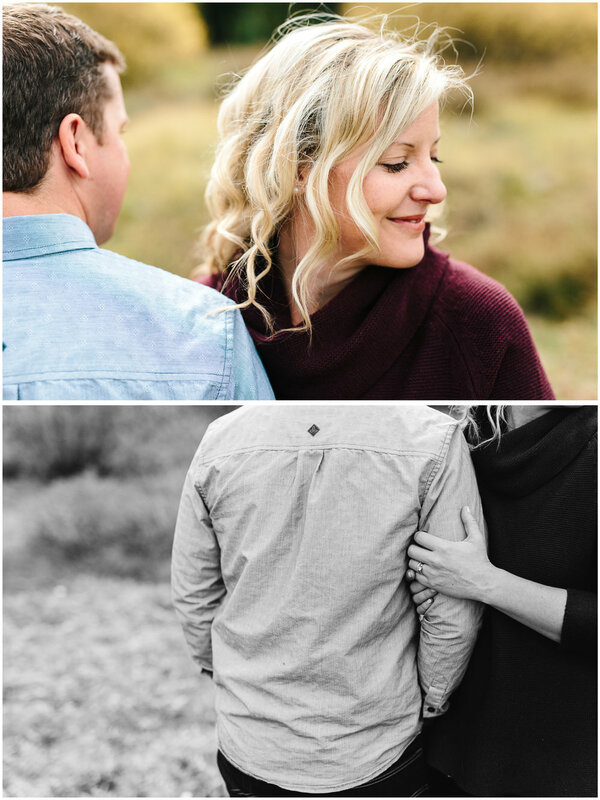 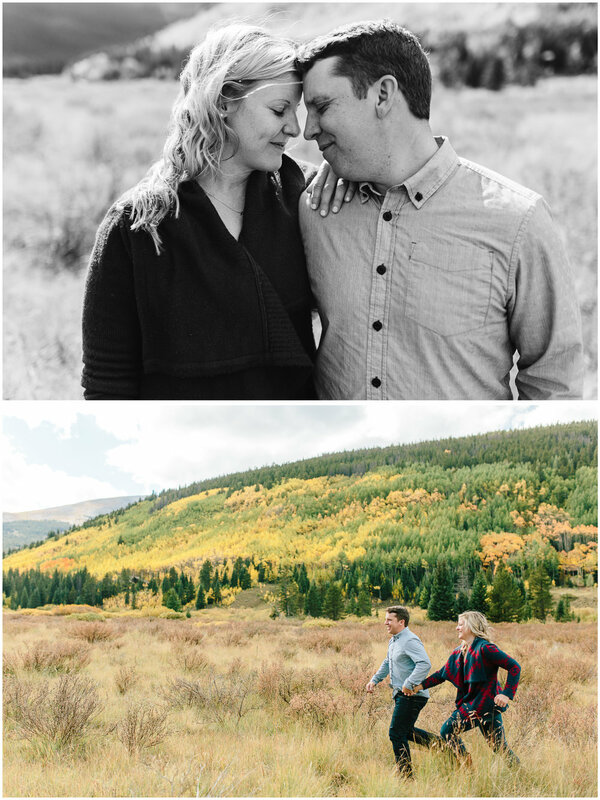 There is just nothing like a fall engagement session! 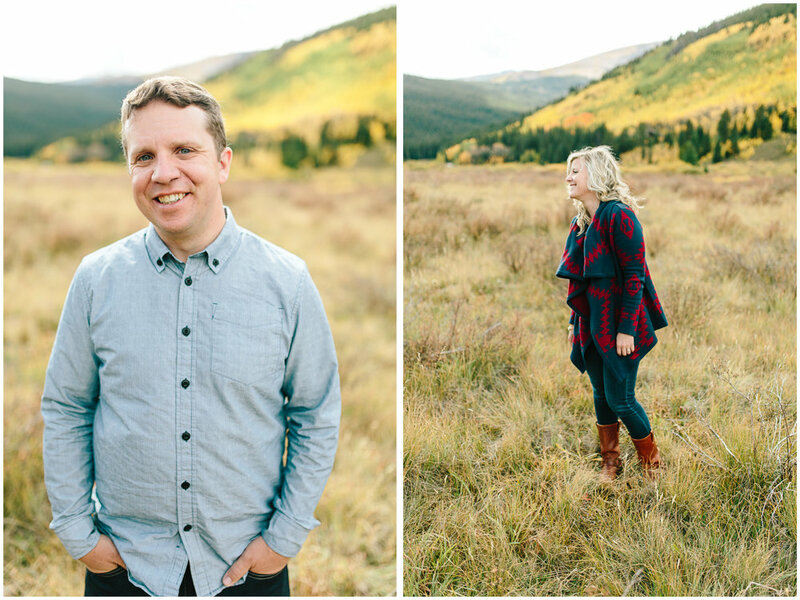 Marco and I met Sally and Corey in Breckenridge to celebrate this season in their lives with an engagement session. 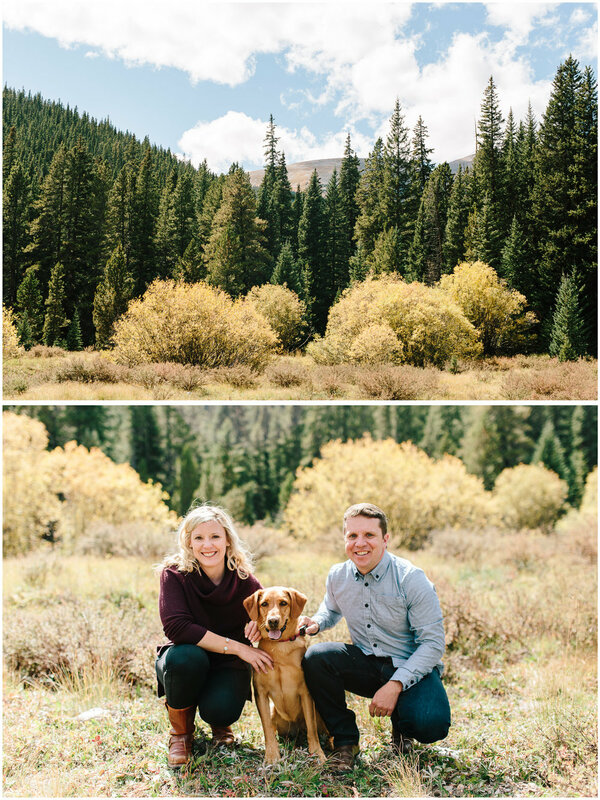 We loved getting to spend the afternoon with them, enjoying the newly changed leaves and playing with their sweet dog, Ruby. 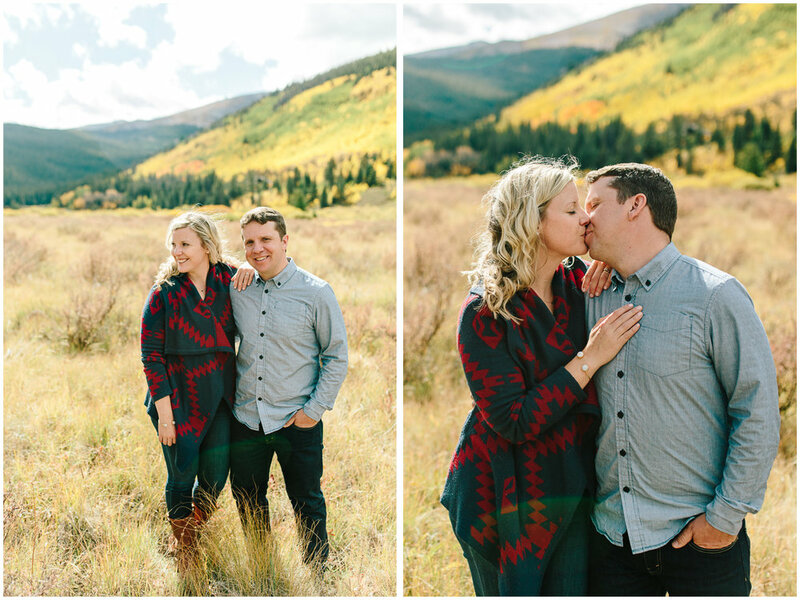 We are so excited for their Vail wedding next summer! 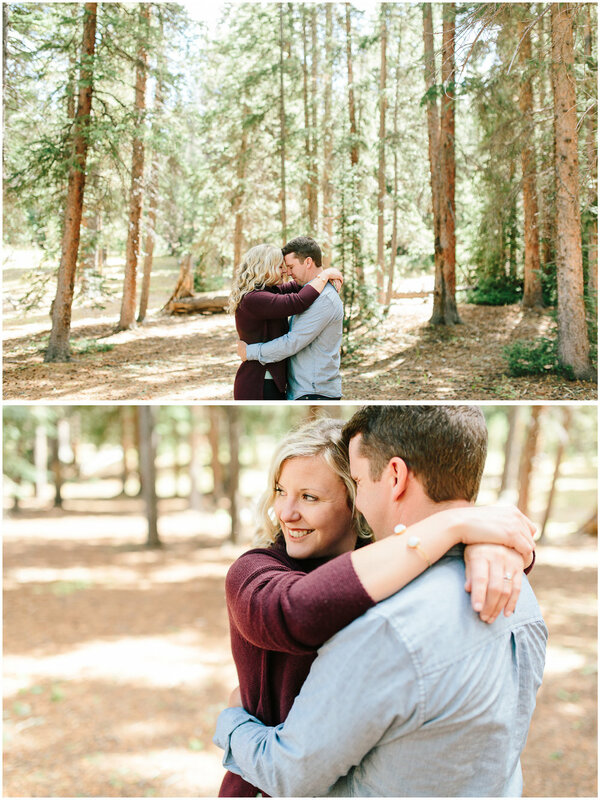 Enjoy these highlights from our time in Breckenridge.